Facebook. Is it worth it? What the heck are they doing?? Earlier this month I spent time with other social media and digital marketers at the New Media Expo in Las Vegas. These were the kinds of questions I heard being asked! This event came right in the midst of Facebook announcing changes to the News Feed Algorithm (Note: This is the method that impacts what posts a Facebook user sees in their Feed. 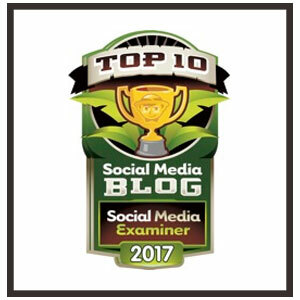 See great background information via Social Media Examiner interview of Mari Smith and Jay Baer). The changes, at first glance, were alarming to some. 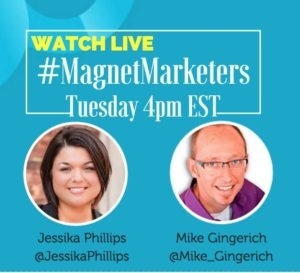 Prompting some to even say that marketers should leave Facebook and head for Google+. For others, it was simply another Facebook change that we’ve been accustomed to with the need to evaluate and adapt one’s Page Posting style to remain relevant. I had the privilege at New Media Expo to sit down with Facebook Marketer Andrea Vahl (c0-author of Facebook Marketing All-in-One for Dummies ) and discuss some of these changes. Andrea offers her insights (interspersed with my commentary!) on what’s going to be important for Facebook Marketers in 2014. 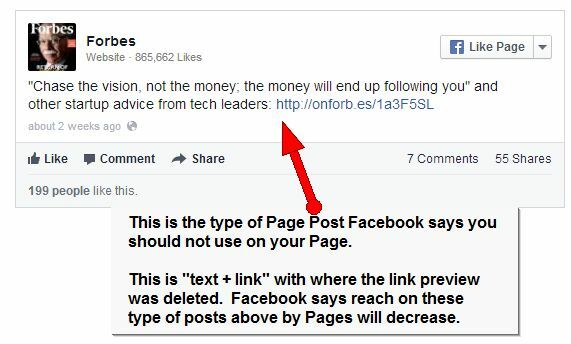 This means posts by Pages that are text only, or text with a link but no pulled in image from the destination website. Facebook is changing. There is competition to be seen and Facebook needs to walk the balance of first and foremost keeping users happy with the content in their news feed, while allowing businesses to reach their fans as well. Of course, Facebook recommends Ads to do this. Is that so bad? When was the last time you knew your followers on Twitter all saw a tweet? 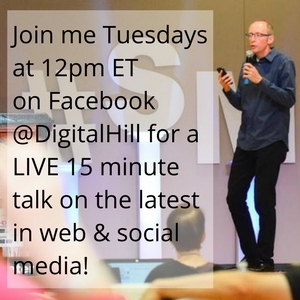 If you can reach your ideal target audience on Facebook for $15-20, is that worth it to you? THAT”S CHEAP! Yes, you can reach your audience on Facebook. 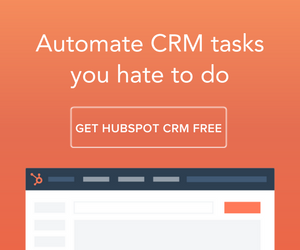 You need to consider ads. You need to understand the free ride is over. 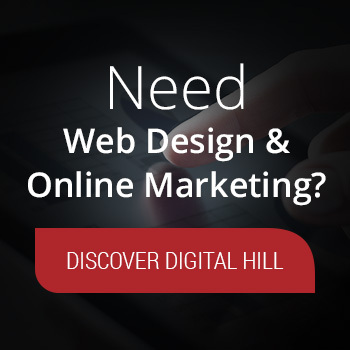 Like all marketing, you have to work at it and be strategic! Andrea is set to launch new Facebook Ads course in early 2014 that will include training on the Facebook Power Editor to use to cost effectively reach marketers. Join her email list here to be alerted to the launch! 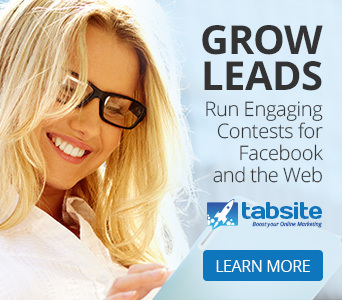 Are you a social media consultant and wanting to grow your business? Consider the Social Media Manager School by Andrea Vahl and Phyllis Khare. 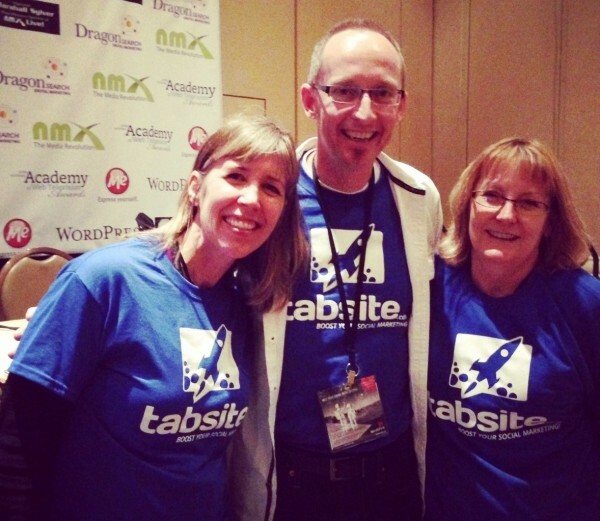 Andrea, Mike, and Phyllis sporting TabSite T’s! Facebook keeps evolving, and so does the social mediasphere. 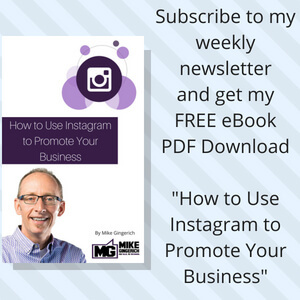 Even if you have a Facebook marketing strategy, have you taken into consideration Pinterest? Spotify? Foursquare? 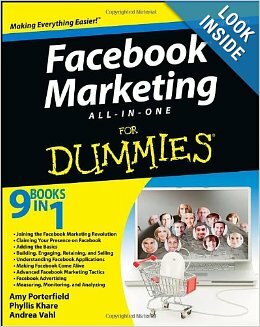 Facebook Marketing All-in-One For Dummies, 2nd Edition does. 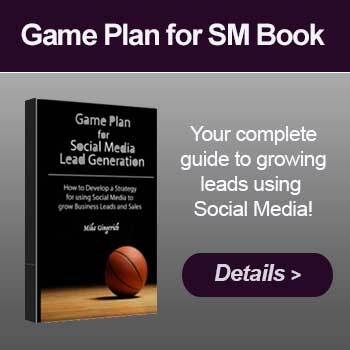 This detailed resource not only reveals how to create successful Facebook marketing strategies, it also shows you how to incorporate and use the entire social network to its full potential.